The videos on this page are recommended viewing. However, please do not infer that we 100% agree with everything in these videos. Even so, it is always good to look at all sides of an issue to form a better educated opinion. 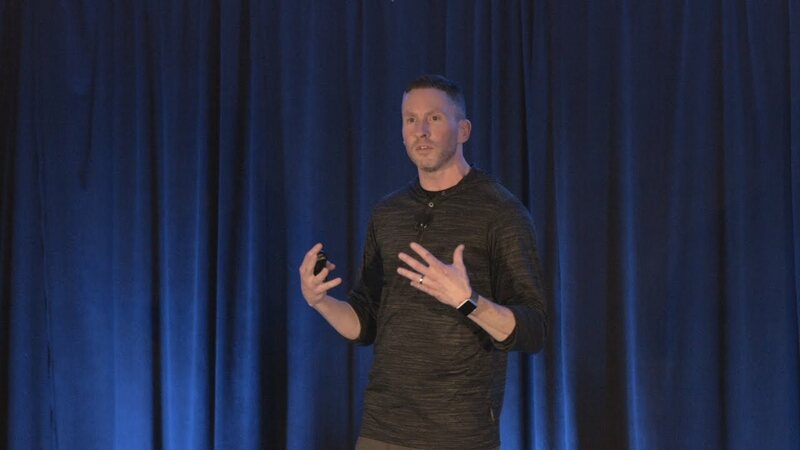 Dr. Ted Naiman – ‘Insulin Resistance’ Dr Naiman discusses recent science that demonstrates the causes of Insulin Resistance. Some of the information is pretty technical but let that stuff slide and capture the big messages which are pretty clear. 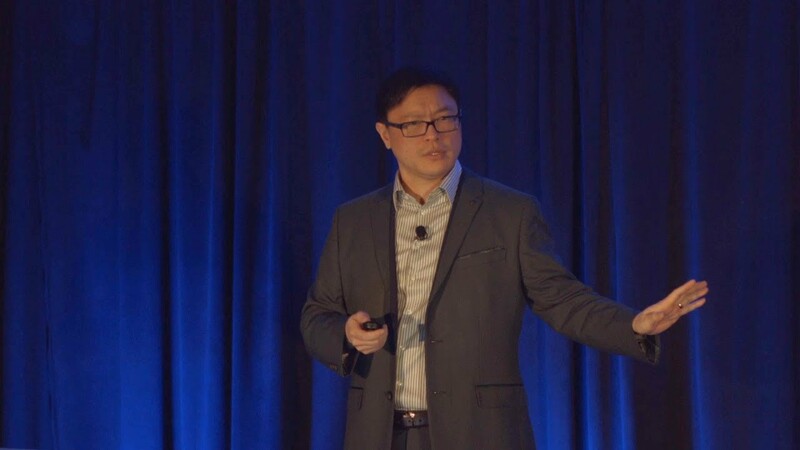 Dr. Jason Fung – ‘A New Paradigm of Insulin Resistance’ Dr Jason Fung discusses the causes of Insulin Resistance. Dr Fung has a simple and direct style that makes it easy to understand his message. 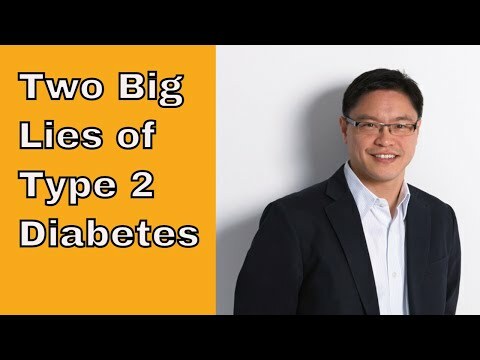 Dr. Jason Fung – ‘The Two Big Lies of Type 2 Diabetes’ The Two Big Lies of Type 2 Diabetes. 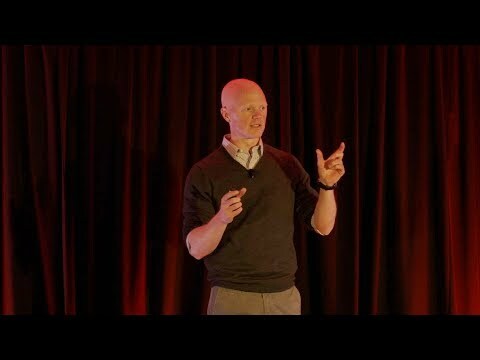 Ivor Cummins – The Pathways of Insulin Resistance: Exposure and Implications Ivor Cummins – Low Carb Downunder. Ivor Cummins has taken an engineering approach to understand the causes of Insulin Resistance resultant ill-health. 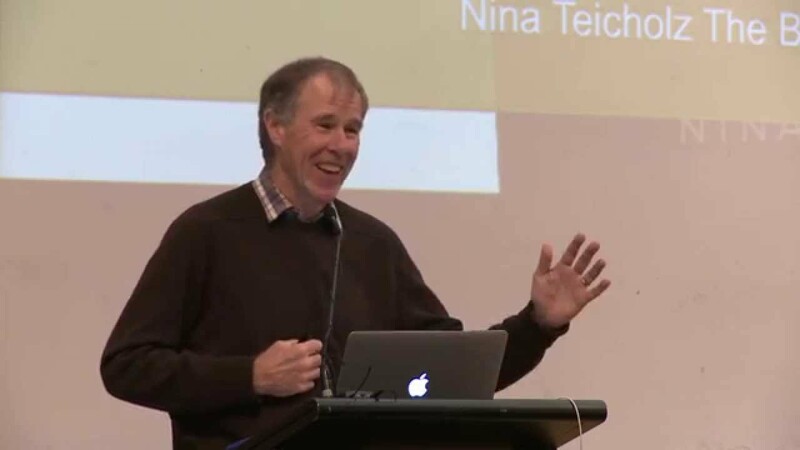 Prof. Tim Noakes – ‘Medical aspects of the low carbohydrate lifestyle’ Prof Noakes discusses the role of carbohydrates in Insulin Resistance. Dr Noakes’ message is particularly interesting as he was once a strong believer in carbohydrates for athlete performance and even wrote a book on the subject. He has since renounced what he has previously written and advocates a low carbohydrate diet. 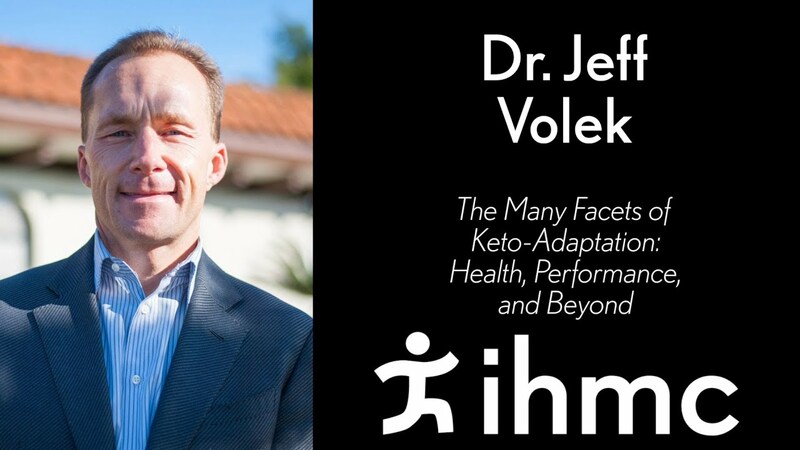 Jeff Volek: The Many Facets of Keto-Adaptation: Health, Performance, and Beyond Jeff Volek is a scientist that has written 4 books and over 250 papers on nutritional science. 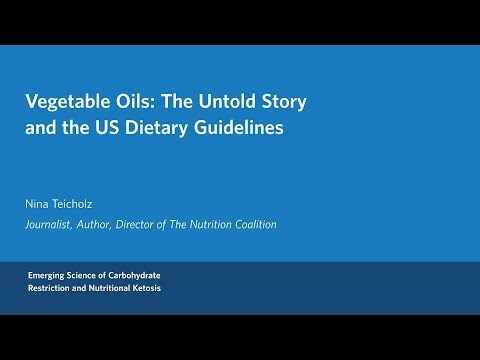 Jeff Volek discusses the physiologic effects of very low carbohydrate diets with an emphasis on their unique effects on both features of metabolic syndrome and human performance..
Dr. Phinney is a physician-scientist who has spent 35 years studying diet, exercise, fatty acids, and inflammation. He has published over 70 papers and several patents. 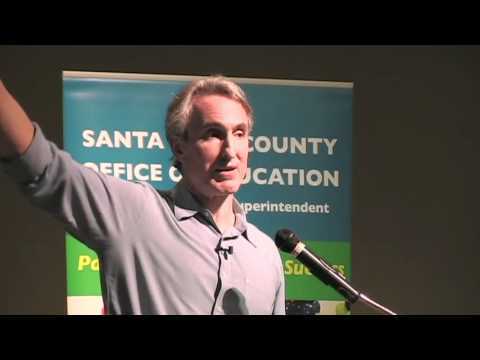 Gary Taubes – Why We Get Fat Gary Taubes – Why We Get Fat. 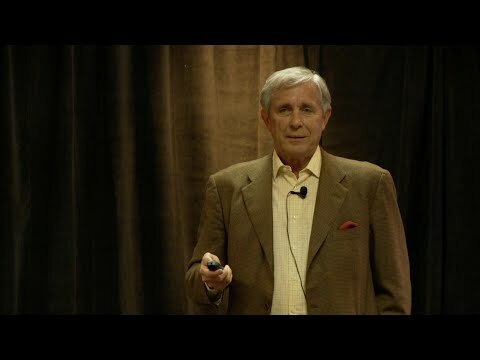 Gay Taubes, investigative journalist and author, has researched the reasons why we became fat and the people and “science” that got us there. 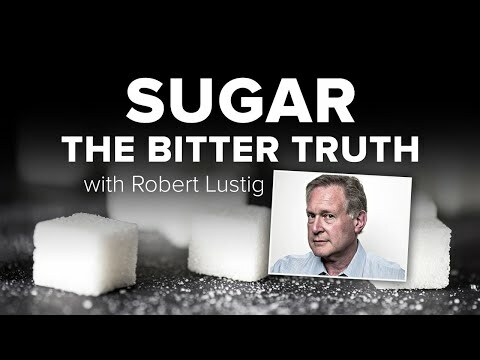 Prof Robert H. Lustig, MD: Sugar: The Bitter Truth Prof Robert Lustig. MD. Sugar: The Bitter Truth. Prof Lustig was one of the first to show that sugar (particularly fructose) is a major contributor to the obesity epidemic. 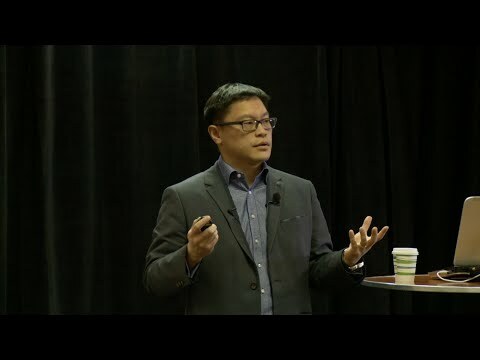 Dr. Jason Fung – ‘Therapeutic Fasting – Solving the Two-Compartment Problem’ Dr. Jason Fung – ‘Therapeutic Fasting – Solving the Two-Compartment Problem’. 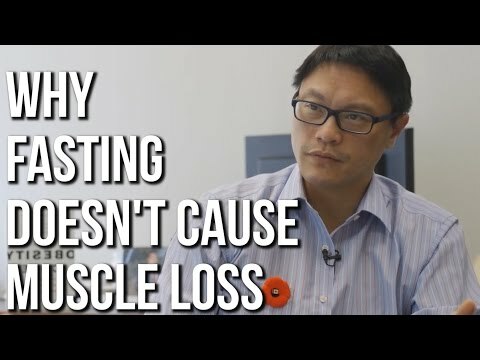 Dr Fung presents information about the important role that Fasting can take on your road to wellness and then keeping you there. 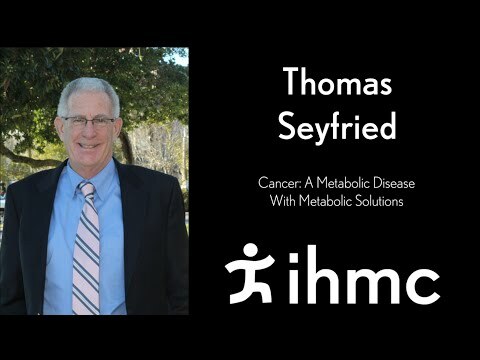 Dr. Jason Fung discusses how fasting changed your hormones, enhances fat loss and why it doesn’t lead to muscle loss..
Thomas Seyfried: Cancer: A Metabolic Disease With Metabolic Solutions Thomas Seyfried: Cancer: A Metabolic Disease With Metabolic Solutions. What if everything that you thought you knew about cancer was wrong? Have you ever wondered why the cure for cancer is so elusive? 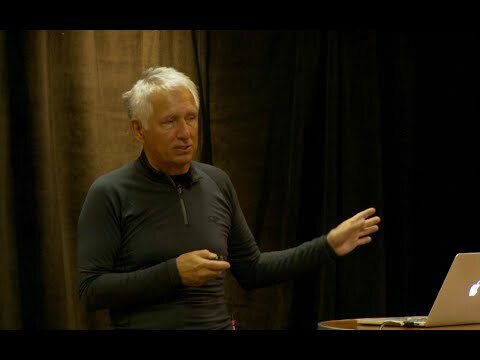 Dr Mike Eades discusses the Paleo Diet. Dr Eades examines the evidence behind the diet of paleolithic man. Sally Fallon: The Oiling of America Sally Fallon: The Oiling of America. Sally Fallon presents the research of Mary Enig, PhD who investigated the roles of fats in our diet. Mary Enig went on to co-found the Weston A. Price Foundation. Nina Teicholz: The Big Fat Surprise Nina Teicholz: The Big Fat Surprise. Nina Teicholz, Author, The Big Fat Surprise: Why Butter, Meat and Cheese Belong in a Healthy Diet. Investigative journalist Nina Teicholz spent nine years deeply researching the effect that fats have on our bodies. She found the unthinkable: everything we thought we knew about dietary fats is wrong. 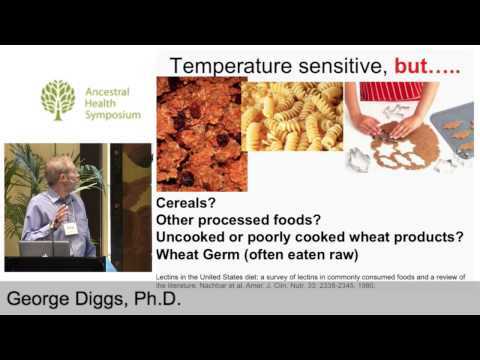 Nina Teicholz: Red Meat and Health Nina Teicholz: Red Meat and Health. 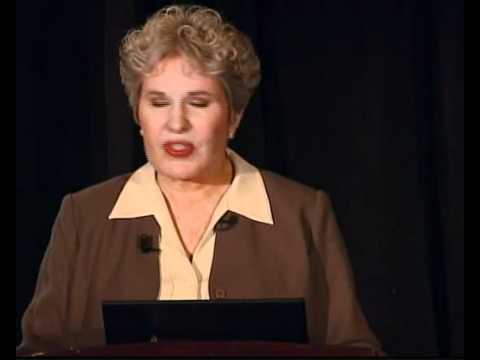 Nina Teicholz, Author, The Big Fat Surprise: Why Butter, Meat and Cheese Belong in a Healthy Diet, discusses the bias against red meat. Dr Wortman discusses the techniques that industry uses to protect its interests. Jason Fung: The Calcium Story Jason Fung: The Calcium Story. 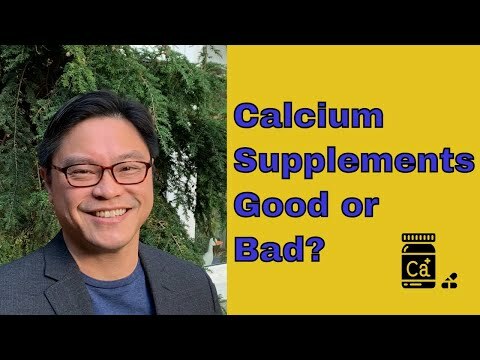 Jason will walk through the science about why taking calcium supplementation is wrong and potentially dangerous to your health. 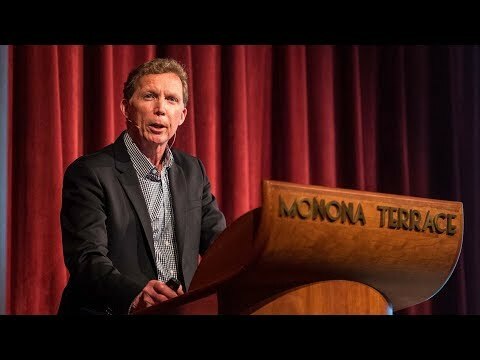 Dr. Gary Fettke: The Role of Nutrition in Everything Dr. Gary Fettke: The Role of Nutrition in Everything. 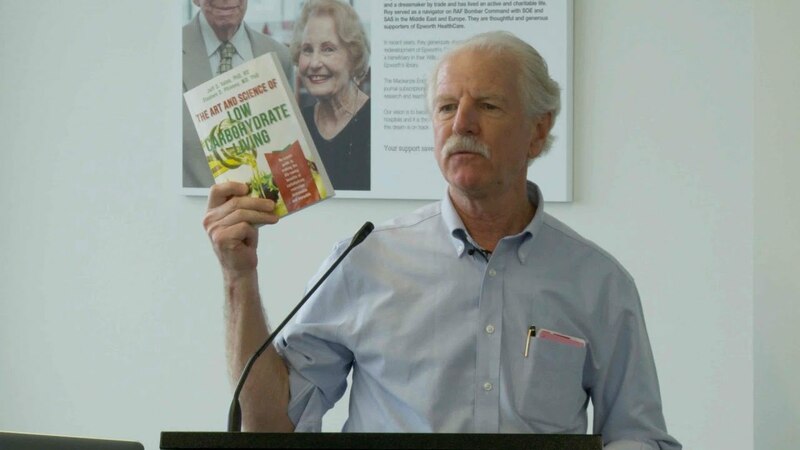 In this video, Australian orthopaedic surgeon Dr. Gary Fettke outlines the junk science that shapes our nutrition guidelines. Dr. Peter Attia: Readdressing Dietary Guidelines Dr. Peter Attia: Readdressing Dietary Guidelines. 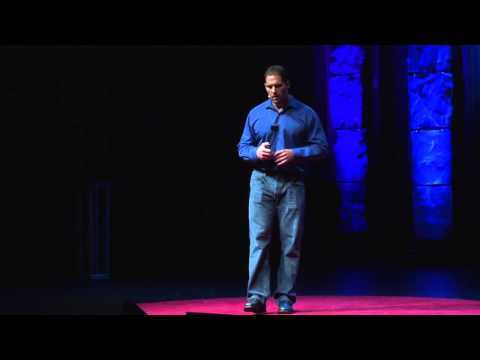 Dr. Peter Attia discusses the history behind our beliefs about fat and cholesterol’s effects on our body systems and uses data to debunk myths. Dr Carolyn Dean Discusses the Importance of Magnesium. Vitamin D and Prevention of Chronic Diseases Vitamin D – State of the art. 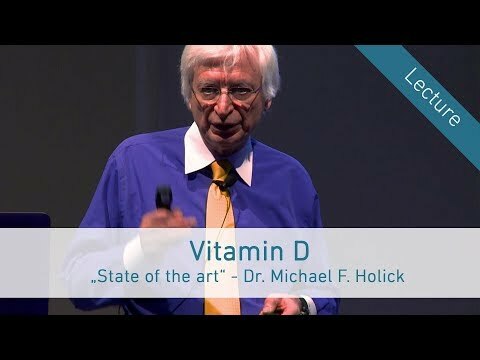 Michael Holick, MD, discusses vitamin D relating to bone and muscle health and the prevention of autoimmune and chronic diseases. Over the past several decades, tremendous strides have been made in the study of plant chemical defenses. These defenses include digestibility reducers, semiochemicals, hormone mimics, photosensitizers, cyanogenic compounds, and a variety of other toxins that interfere with herbivore structure or metabolism. 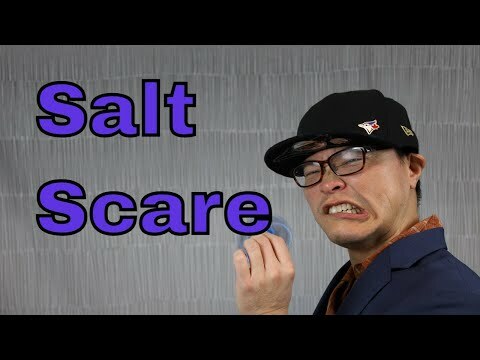 Dietary Villains – Part 2: Salt Scare Dietary Villains – Part 2: Salt Scare. Is salt bad for our health? Should we follow a low salt diet? An in-depth analysis of available data and the surprising conclusion. 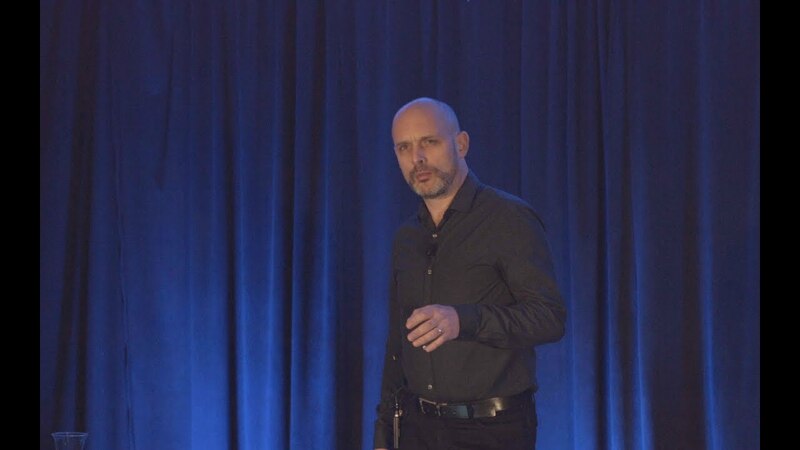 Dr. Benjamin Bikman – ‘Insulin vs. Glucagon Dr. Benjamin Bikman – ‘Insulin vs. Glucagon: The relevance of dietary protein’. Protein as a macro-nutrient in low-carb or ketogenic diets. Sinning With Seed Oils – are Vegetable Oils Healthy? Sinning With Seed Oils – are Vegetable Oils Healthy? 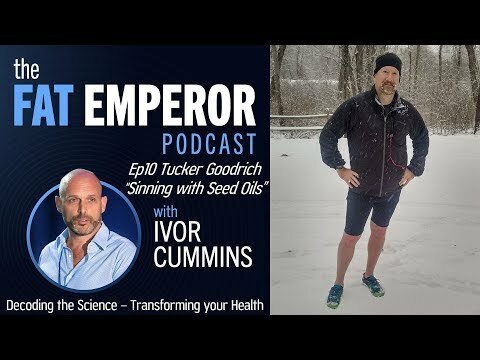 Ivor Cummins and Tucker Goodrich discuss the science behind the disastrous effects of Omega-6 PUF in the modern diet.